Tash Sultana is already taking the summer by storm with the announce of her debut album, Flow State, the release of her first single and music video off the tape, "Salvation", and the announcement of her headlining North American Tour this fall. 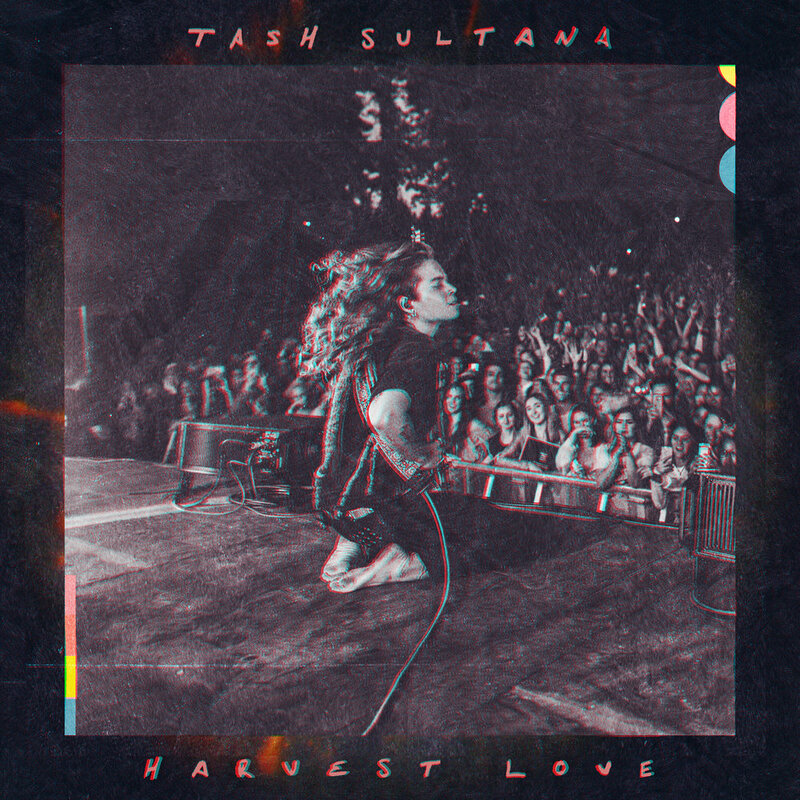 As a follow up to "Salvation," Tash premiered her next single "Harvest Love" with Billboard. The new track shows a more vulnerable and deeper look into Tash as a musician. Along with the release of the single, Tash released an official music video of her performing the track live in her Australia studio in one take. Check the full video below. Be sure to also catch Tash as she hits the states again on her Flow State North American Tour with support from Ocean Alley. Flow State out August 31st.